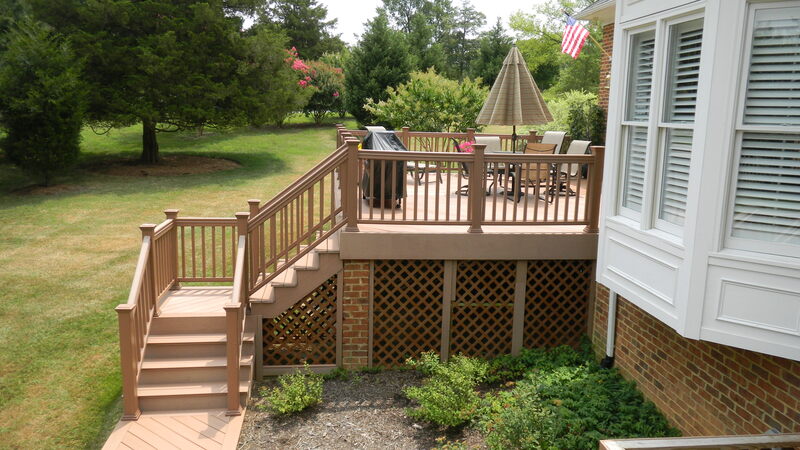 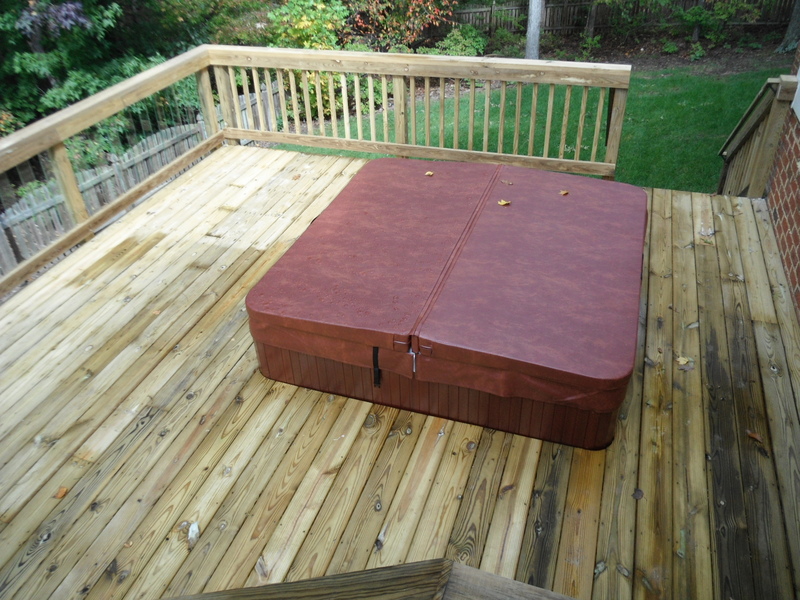 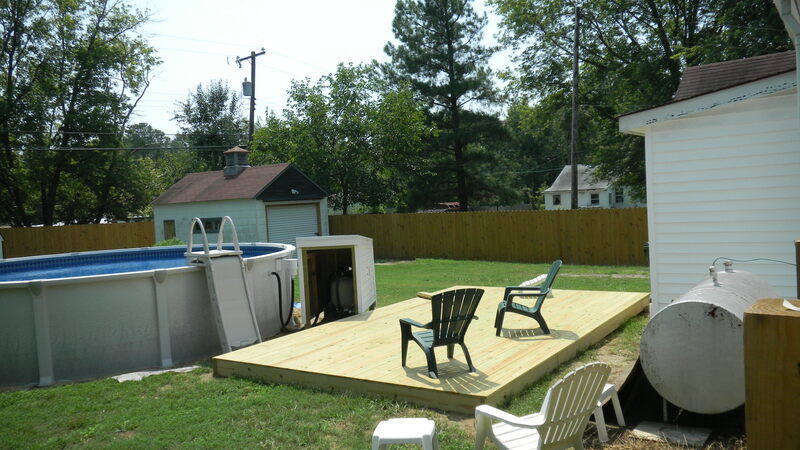 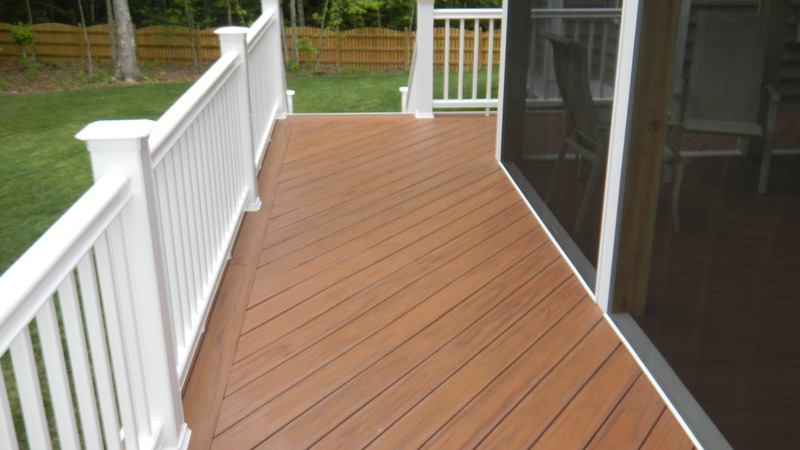 We will custom design your Deck with you to make it the great open air space you are looking for. 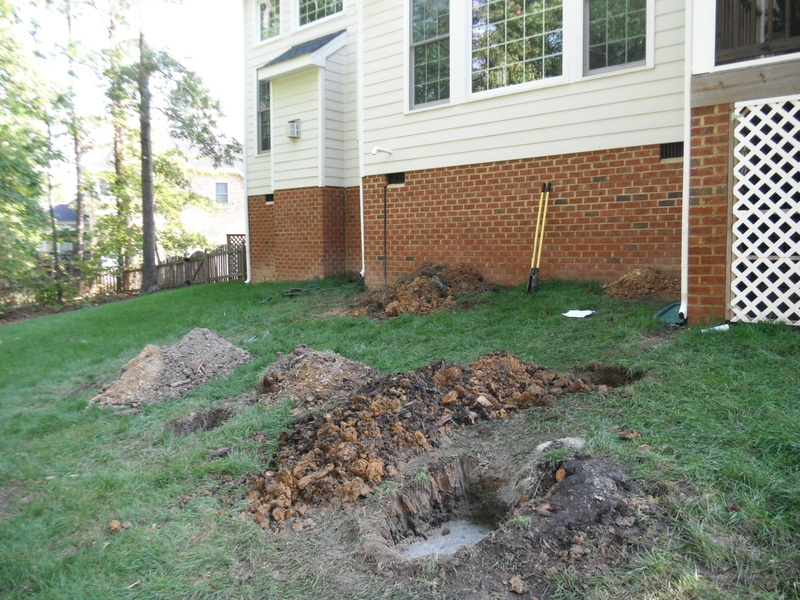 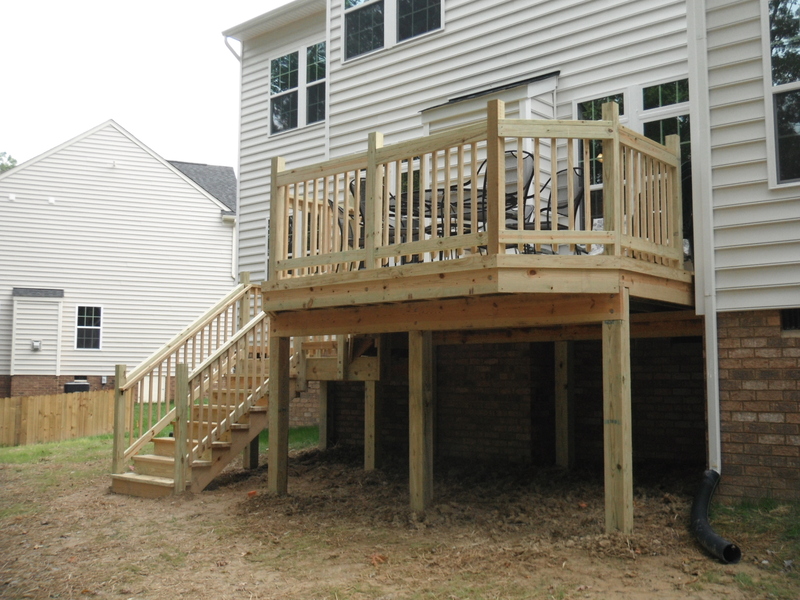 Browse our Deck gallery below and call us today to set up an appointment to evaluate your garages project. 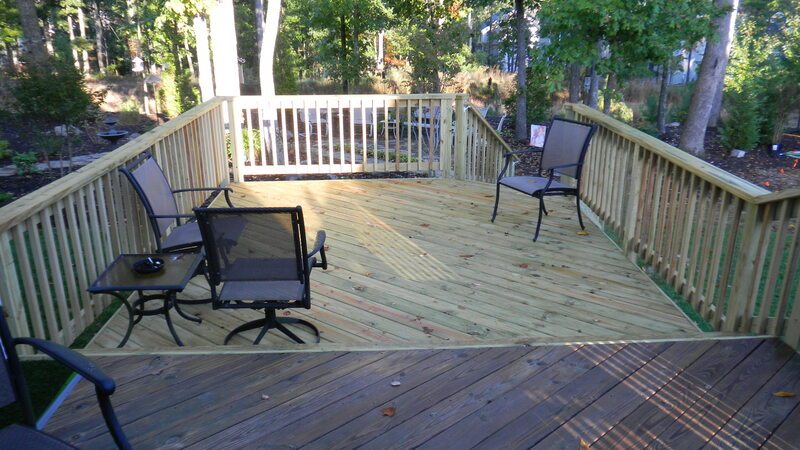 We stick build our decks with high quality lumber and do not use kits. 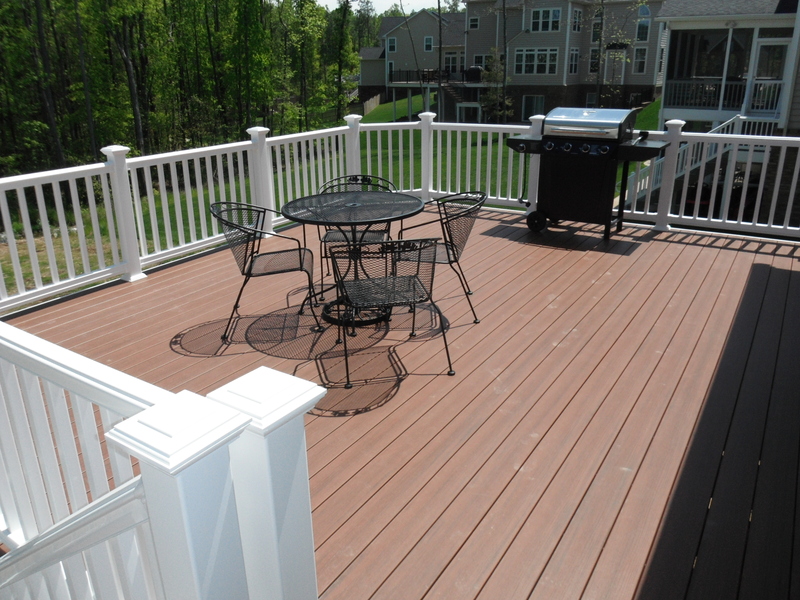 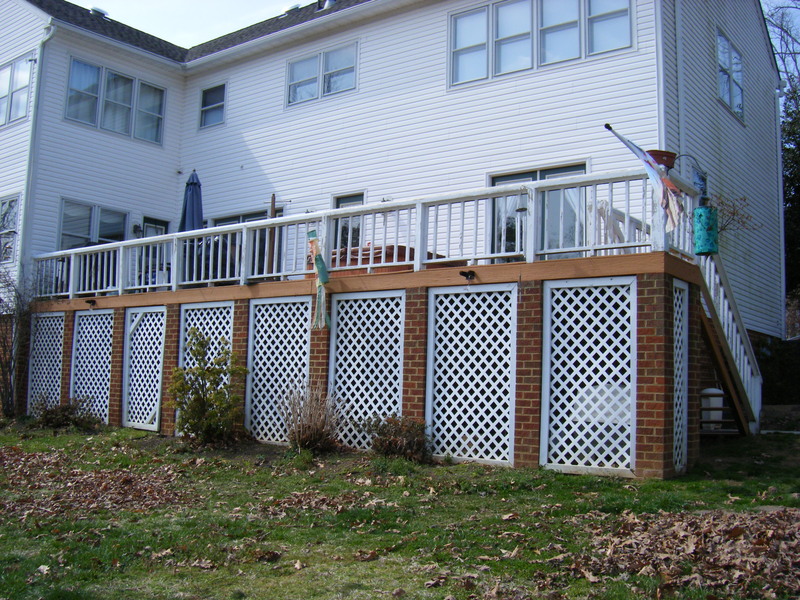 We will custom design your deck with you to make it the great open air space you are looking for! 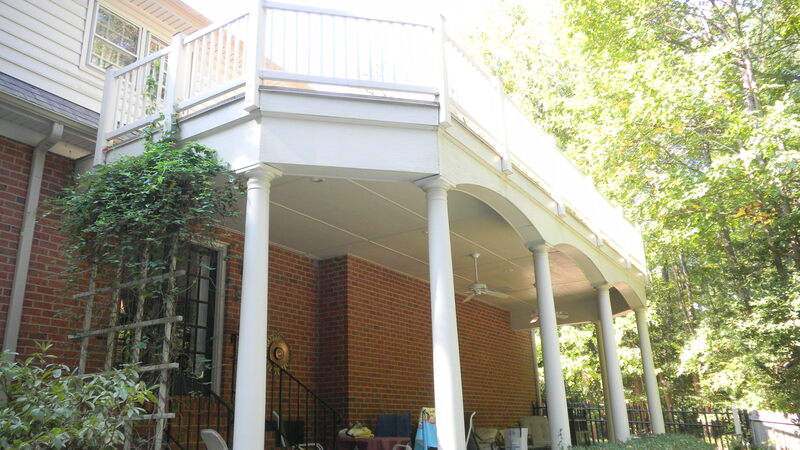 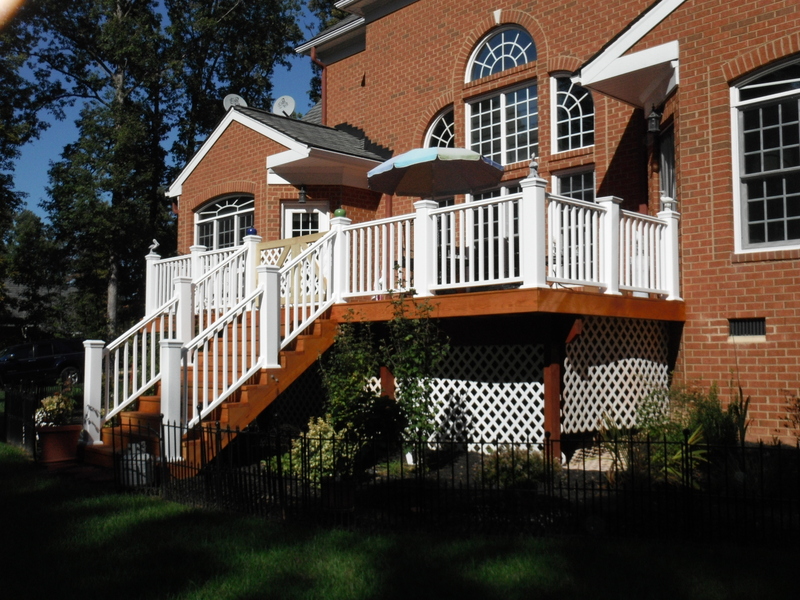 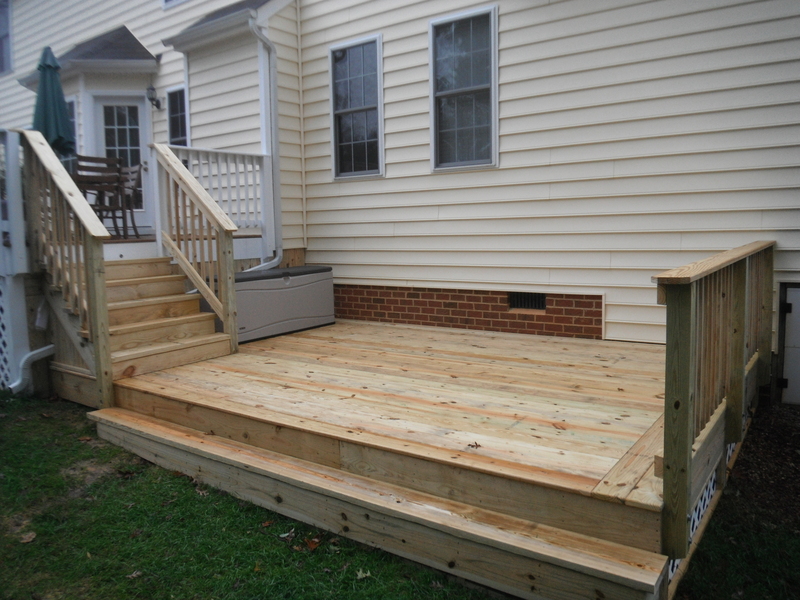 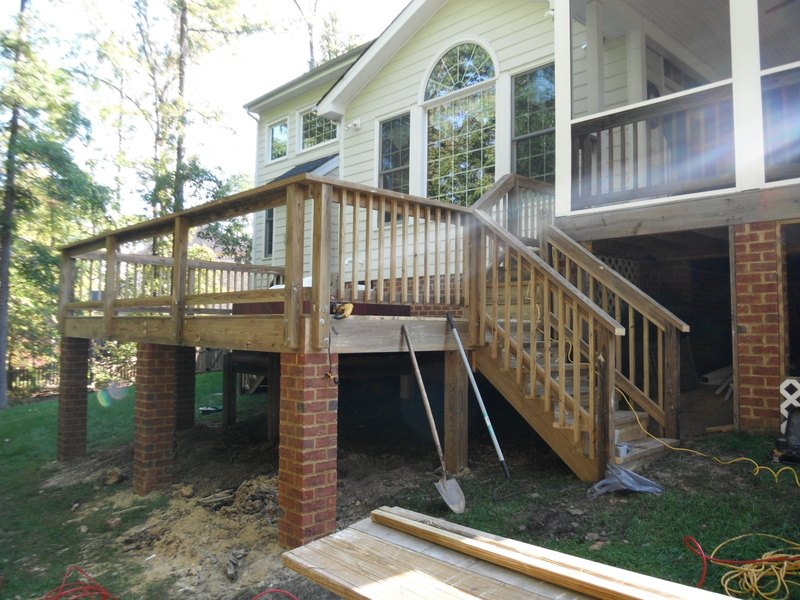 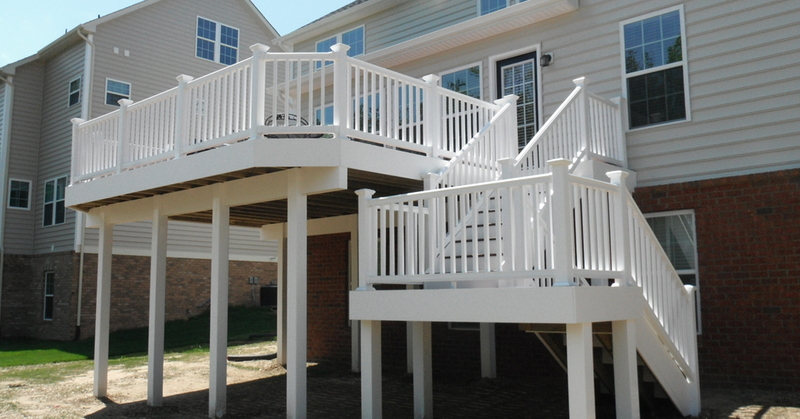 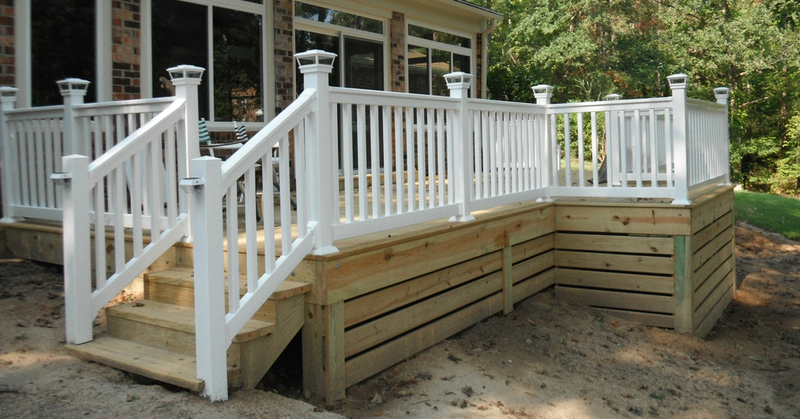 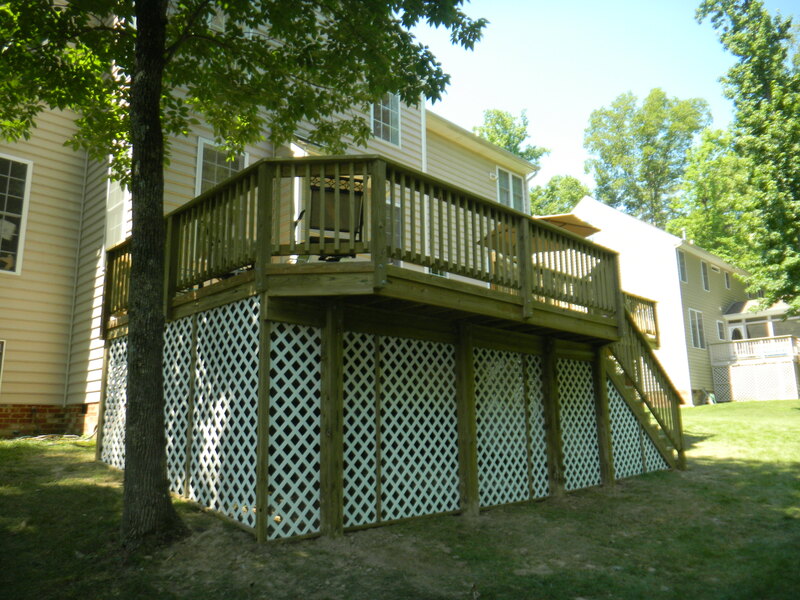 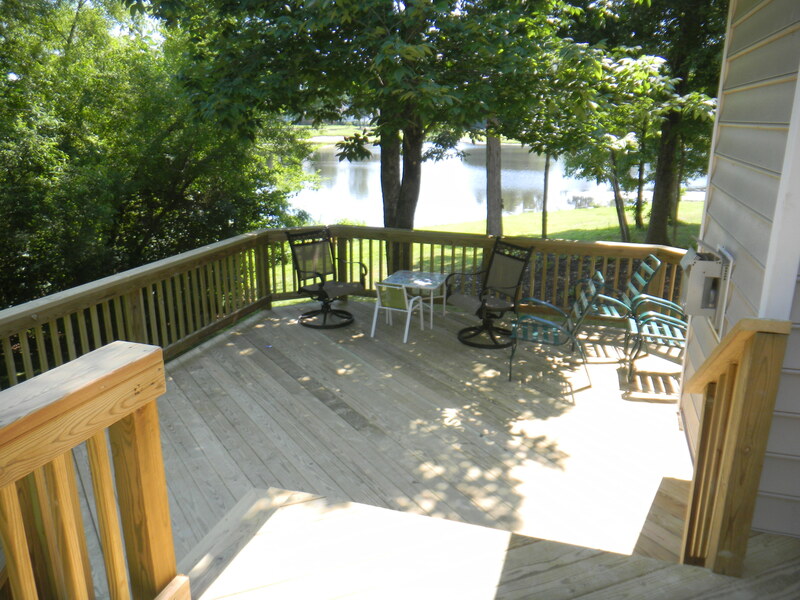 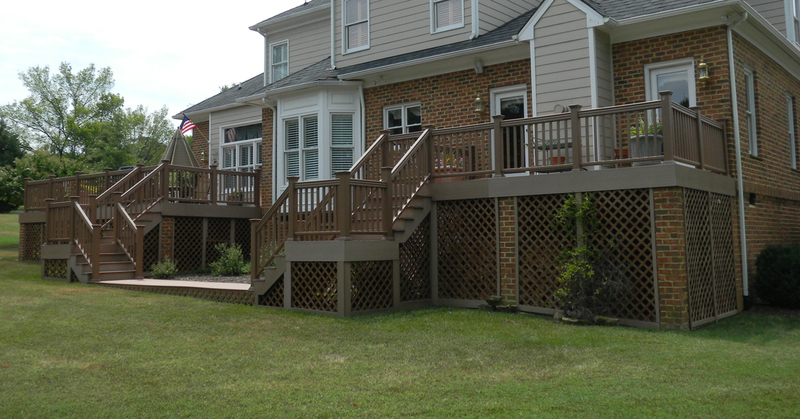 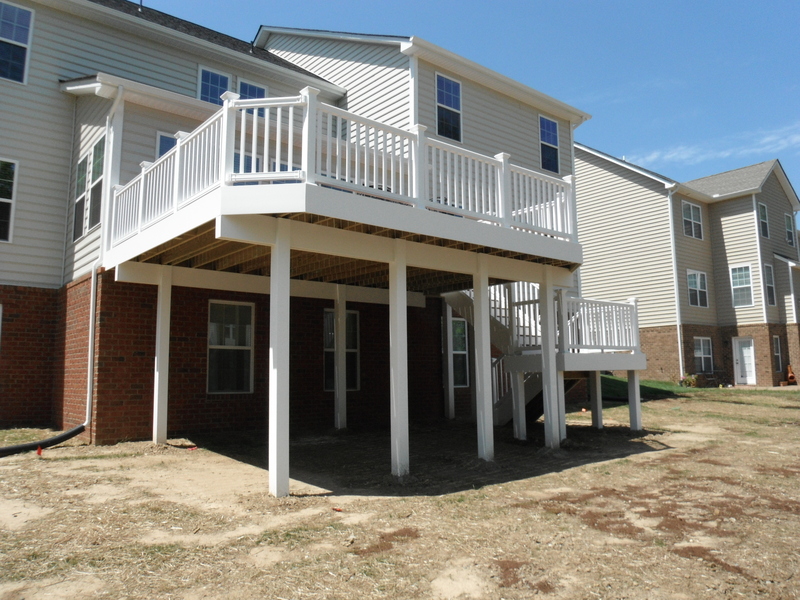 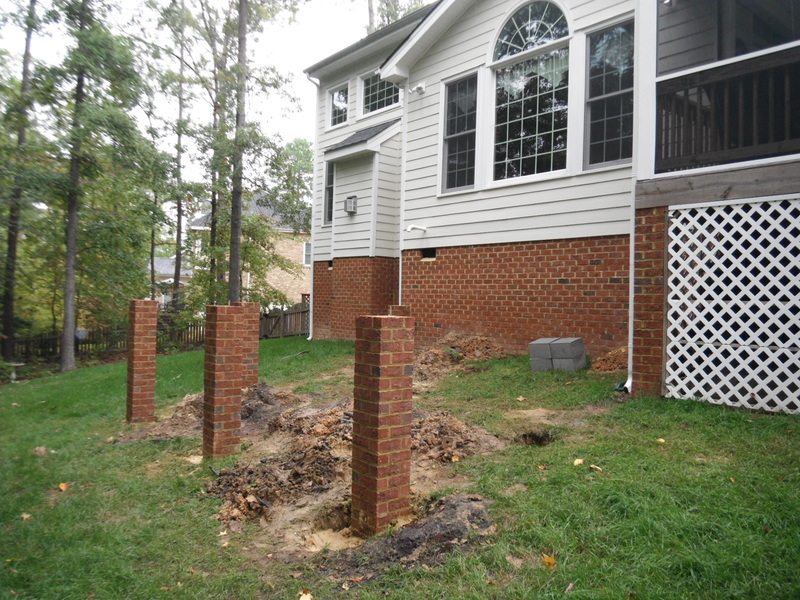 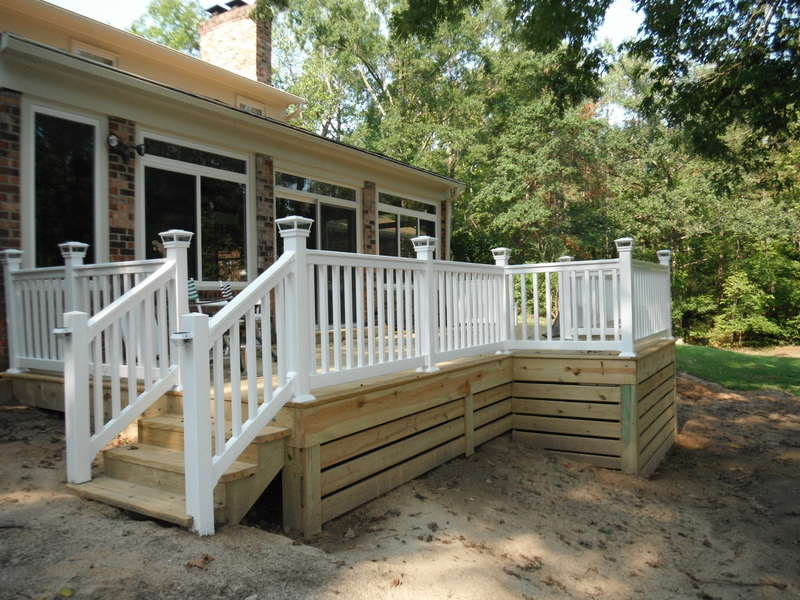 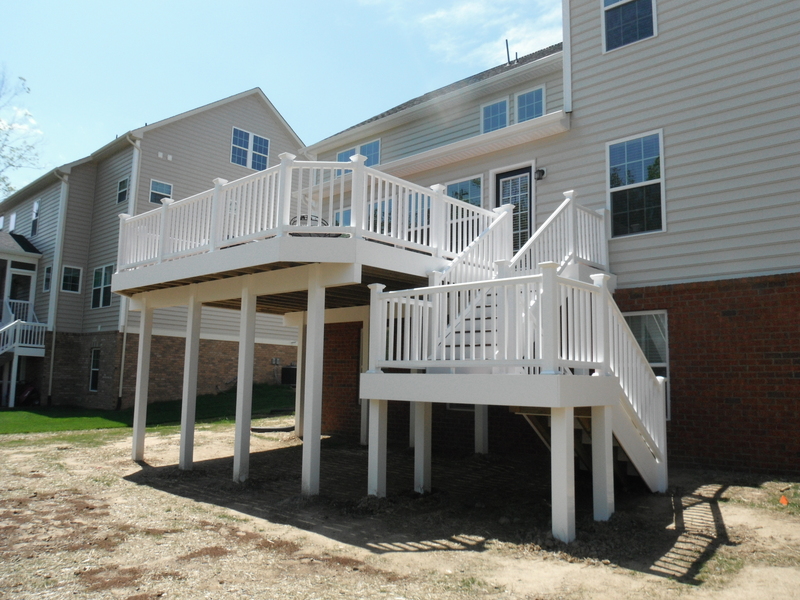 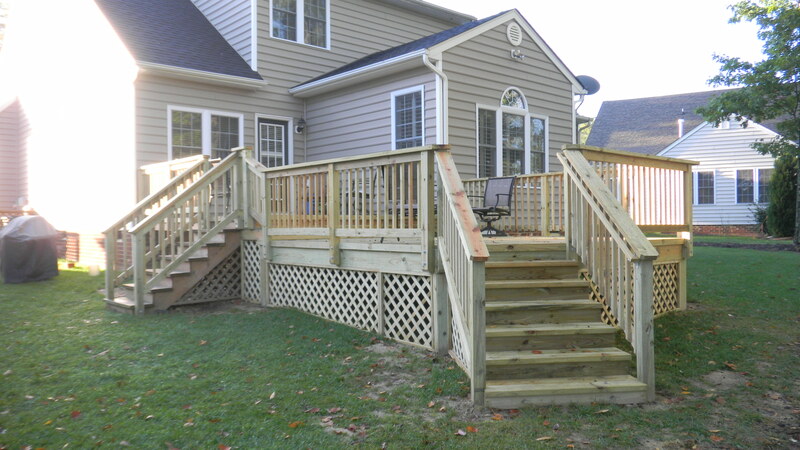 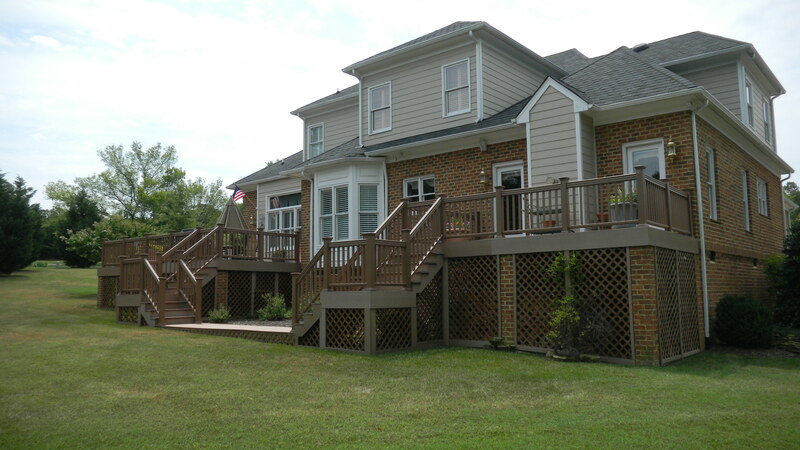 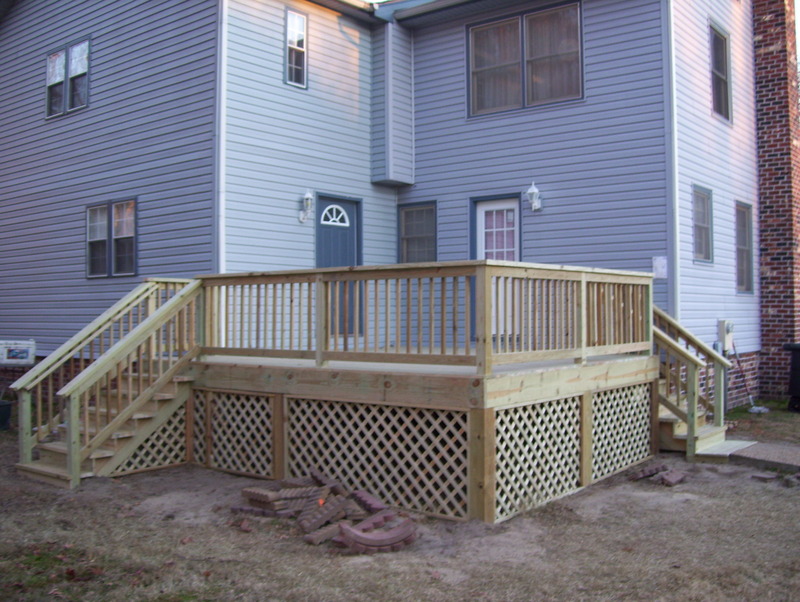 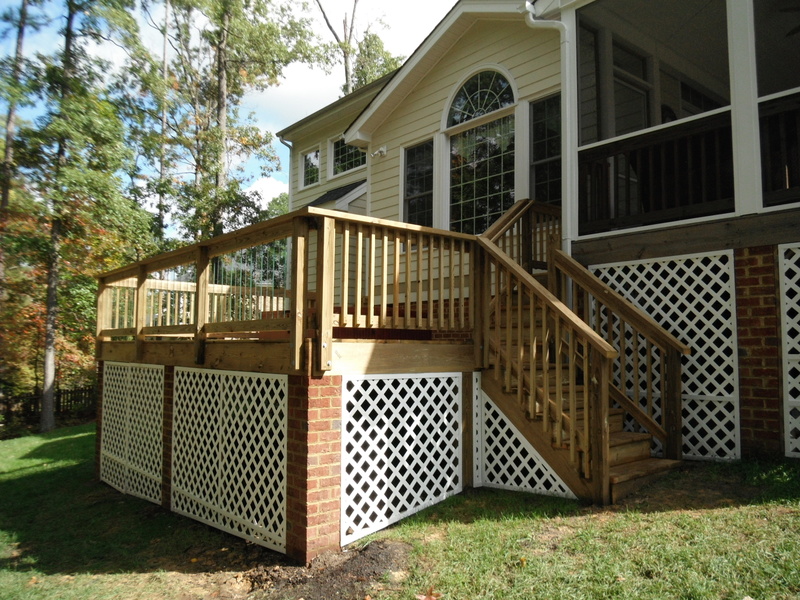 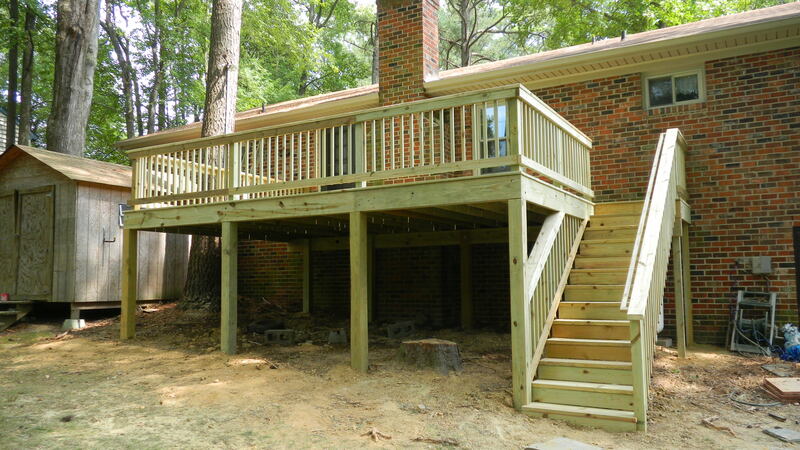 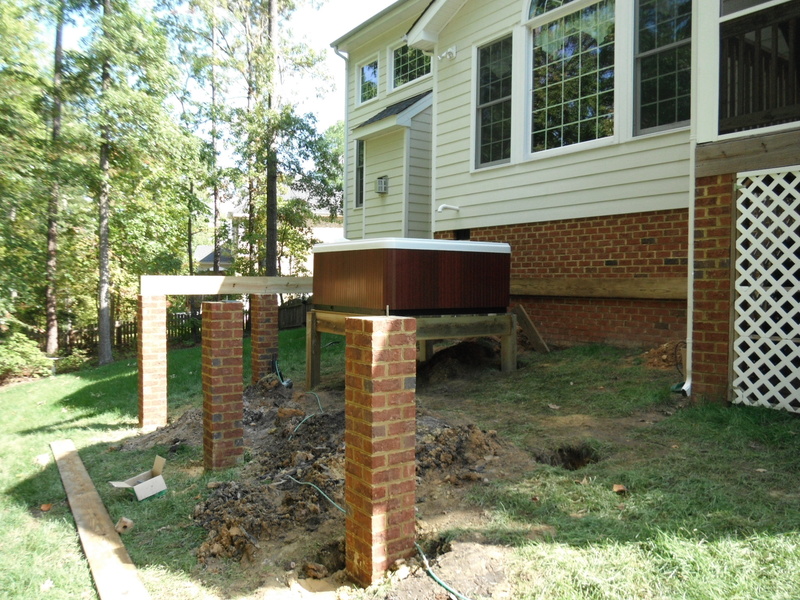 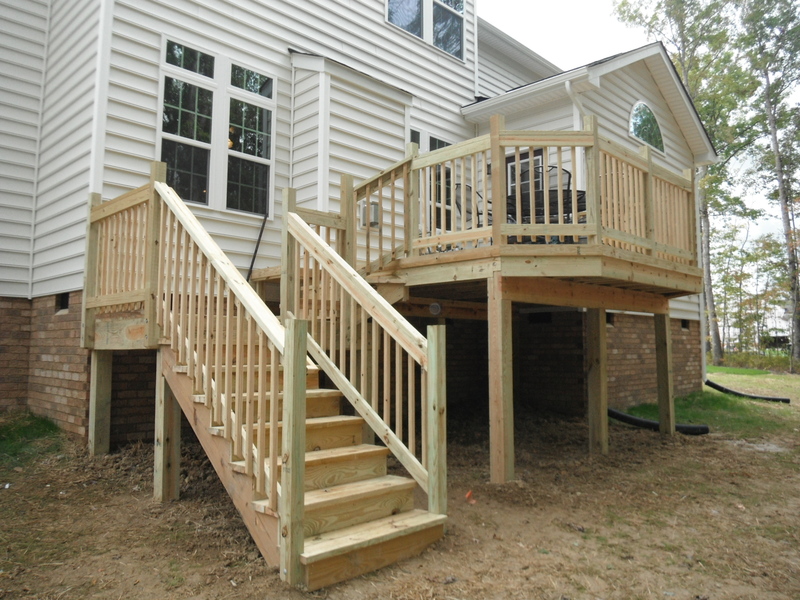 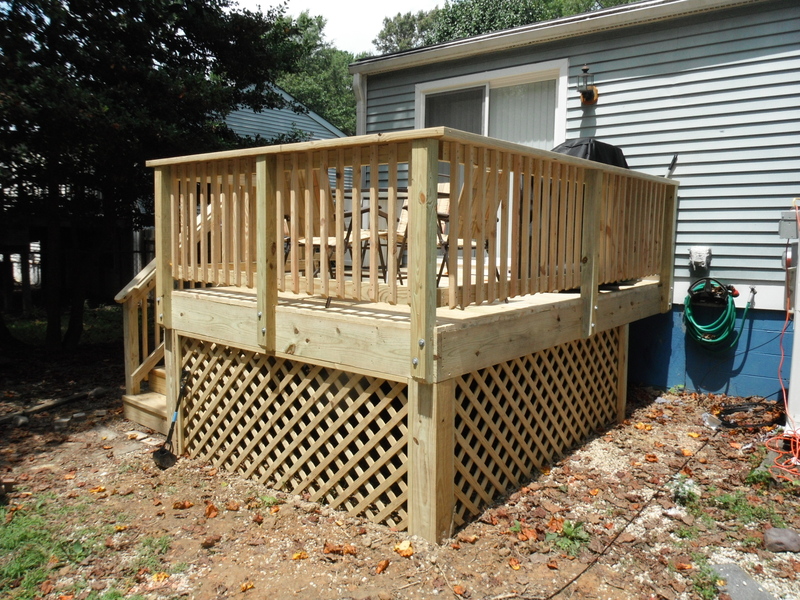 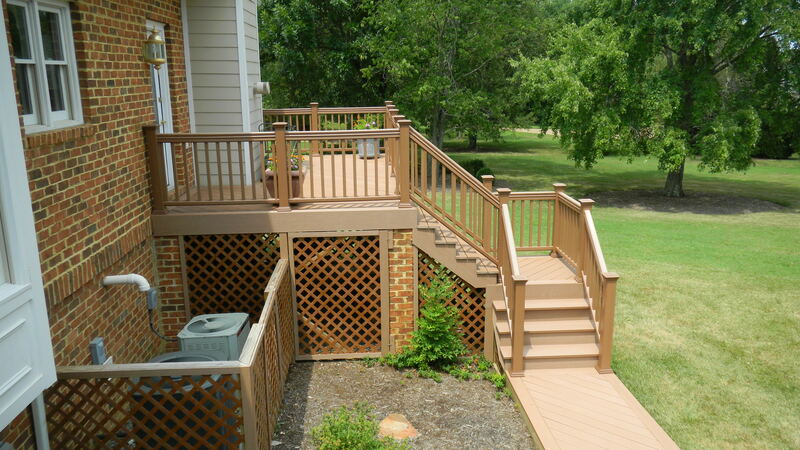 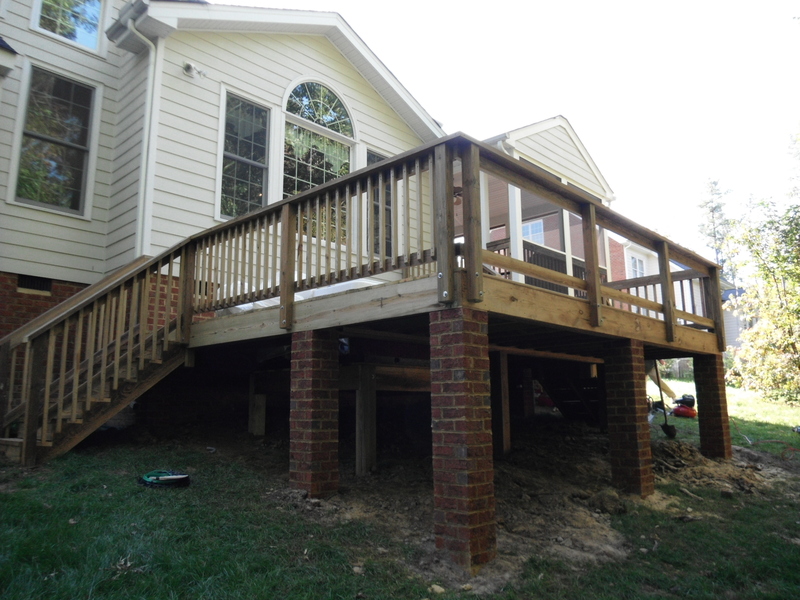 Let us take your Deck idea and make them improve your home!